Right now, you can grab the Hottest Picture Book from the Coolest State. The Official Alaska State Travel Guide Picture Book and Vacation Planner. 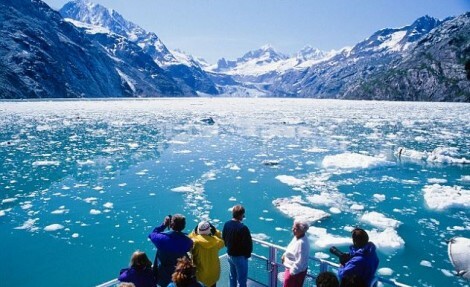 Go ahead and sign up to request for your FREE Alaska Travel Guide today. It has a lot of amazing photos of the Alaskan frontier. I requested a copy and have it on my coffee table and we really love to scan through it. You can have your own copy by answering the quick survey questions and type in your shipping information to receive the travel guide by mail within 3 weeks. Click here to get your Free Travel Guide.